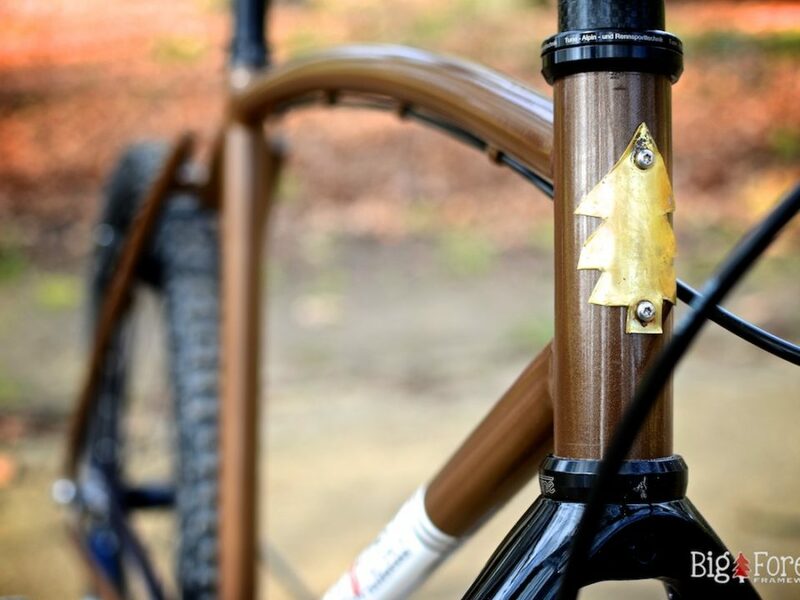 Building a frame with lugs is the perfect course for everyone that wants a bike that will stand the test of time. The tubes are connected with lugs, and steel is the only material that can be used to build a lugged frame. I have a nice selection of lugs that you can choose from to build your frame. 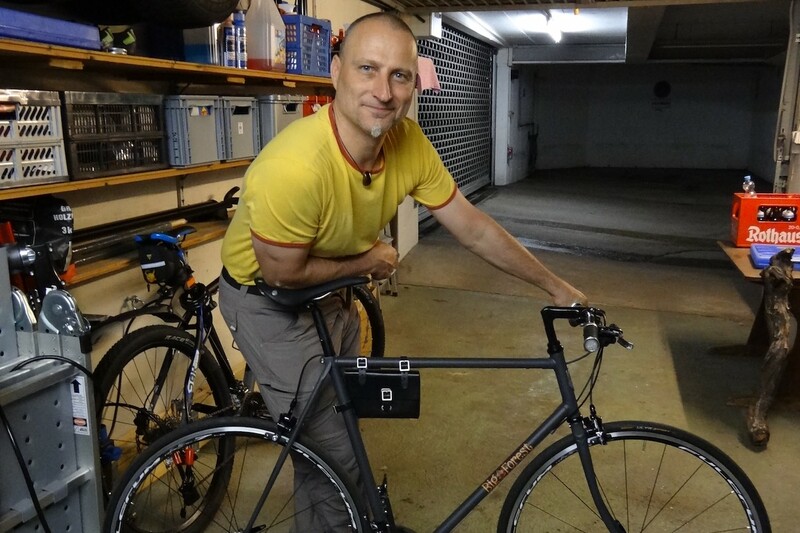 Using lugs to create a bike strengthens the frame where it needs it the most, at the joints. And they look pretty, too, especially compared to run of the mill welded frames you can buy. It’s also a great technique for beginners as it is easy to learn. The Lugged Frame Building Course lasts 4 days. The course takes place in my workshop in Potsdam-Babelsberg (only 30 minutes from Berlin via the S-Bahn). Please send me a message to enquire about course dates. There are a maximum of 4 students. 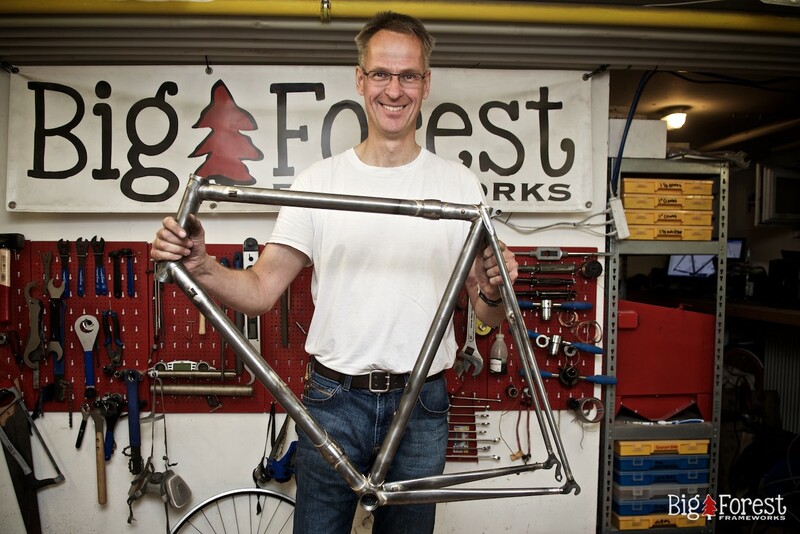 In the Lugged Frame Building Course you can build a road bike, singlespeed, cyclocross, gravel, or a trekking bike. 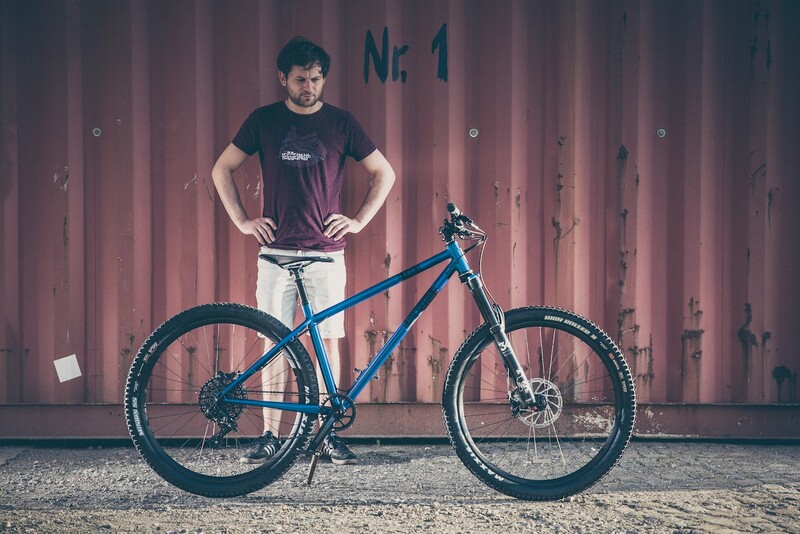 For a mountain bike you’ll need to take a look at our Fillet Brazed Frame Building Course. Lugged frames are beautiful. And they can only be built with steel. 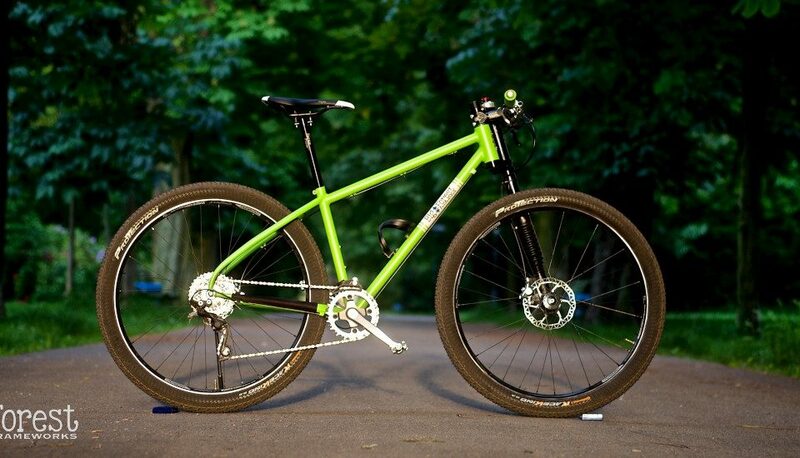 Because it is relatively fast and easy to build a frame with lugs, it’s a great technique for beginners. And the results are something you can really be proud of. I have all the tools you’ll need to build your frame, plus thousands of hours of experience building pretty much every kind of bike you can think of. Working together, you can build your own frame that you will go home happy with. Material costs are not included in the course fees. The material cost can vary quite a bit from frame to frame. The typical material cost for a lugged frame is around 250 Euro, but can go as high as around 600 Euro. The material cost for a fork is around 100 Euro. You tell me when you have time for a course, be as specific as you like. I’ll get back to you as soon as possible if your dates are free. The material cost from frame to frame can be very different. Typically this is around 250 Euro, but can in some cases go up to around 600 Euro.